El Arranque under the direction of Ignacio Varchauski were in the very beginning of tango revival in the 1990s. Ignacio Varchauski (bass) was originally a jazz musician, who took an active interest in his native tango when very few young Argentine musicians were interested in it or knew how to play it. 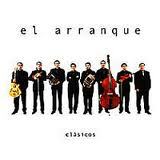 Alfredo Gobbi (violinist, orchestra leader) was a great influence on Varchauski, but if you listen to those two first albums of El Arranque, the orchestra is an act of their own. 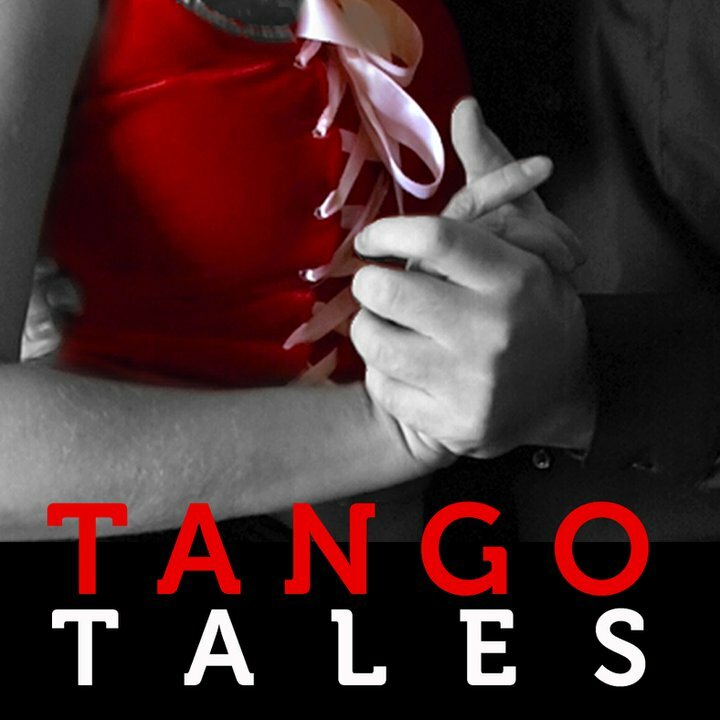 The albums consist of exquisite selection of tango classics.